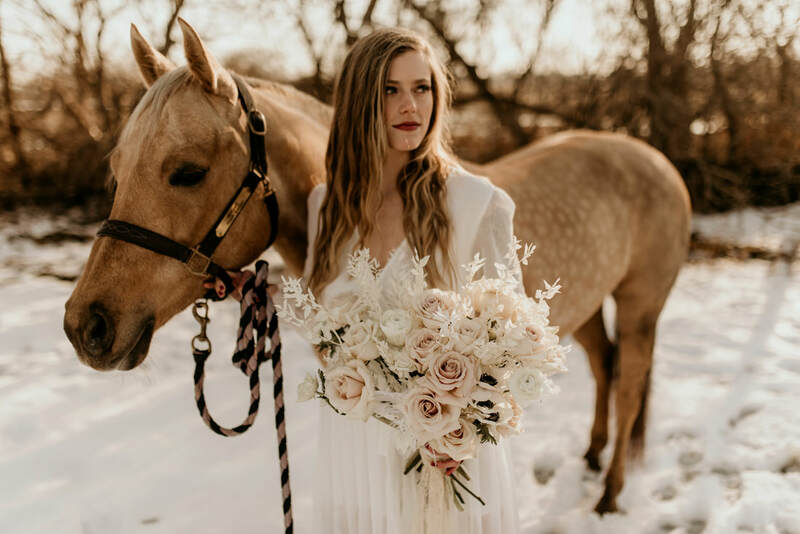 Michael B. Anthony is an award winning Floral & Event Design company that captures the vision of our couples’ style and showcases their characteristics into our floral designs. We also offer our floral design services and rental items for corporate and private events. From modern to rustic, we tailor to any style. Allow us the privilege to create the wedding or event of your dreams! ​Like us on Facebook and follow us on Instagram to keep up with what we are working on at the moment. Check out our owner, Michael Bak, talk with Tati and Jason from Live in the D on WDIV Local 4 about decorating your table for Easter! Michael B. Anthony. All Rights Reserved.